In great condition - lightly used. 170cm Full Rocker. 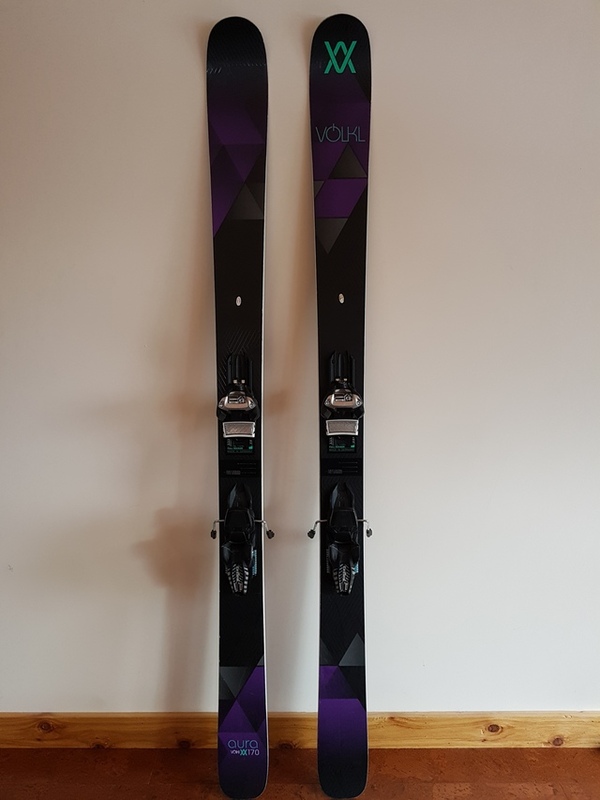 Awesome ski for any conditions.